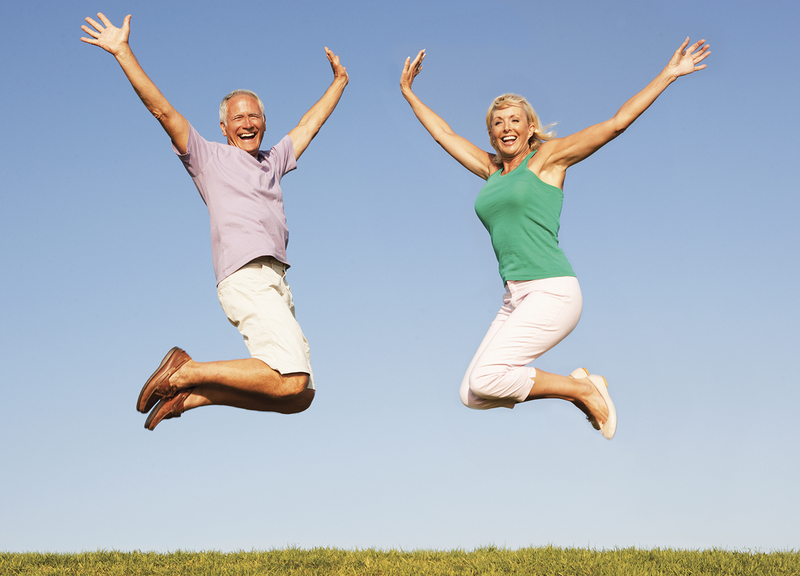 We’re living longer on average than ever before, and that’s undeniably a blessing. That growing lifespan, however, has major implications for our personal and financial well-being during a retirement that could last 20 or more years, and that’s the subject of a fall 2018 report released by the BMO Wealth Institute. Based on online survey responses from 505 Canadians aged 55-plus and supplemented by data from Statistics Canada, the report looks at the effect that our increasing longevity is having on the concerns of the postwar baby boomer generation (those born between 1946 and 1965). The report notes in its introductory comments that life expectancy for Canadians today is 79 years for men and 83 for women. According to 2016 census data, that has led to a 20 per cent increase in the number of us aged 65-plus since 2011, compared to growth in the general population of only five per cent. “In 2016, for the first time in Canadian history, there were more people aged 65 and over than children under 15 in the population,” the report states. The report cites census data showing that as the population ages, about one in five seniors is continuing to work in retirement, twice the number who did so only 20 years earlier. Canadians with bachelors’ degrees or higher levels of education, and those without employer-sponsored pension plans, were much more likely to continue to work beyond the age of 65. Undoubtedly many of those without pensions are continuing to work out of financial necessity, but past studies have also shown that many have other motives—a desire to keep active, the need for challenges, or even the wish to continue work-related social connections. Nevertheless, financial concerns often underlie even some of these people’s choices. Indeed, on top of whatever social and psychological benefits may accrue from continuing to work beyond age 65, there are doubled financial benefits: you have more time to accumulate savings for sustaining those later years while the amount of time those savings will be required to fund is shrinking. 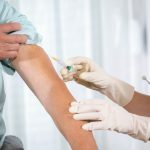 Asked about their biggest concerns in general, the most frequently cited concern among respondents was about future health-care costs and whether health problems will affect their quality of life (reported by 51 per cent of respondents, and followed by running out of money at 47 per cent). This was despite the fact that our health-care costs are supposedly covered by provincial health plans. According to Frederick Vettese (the former chief actuary at Morneau Shepell), such fears may in many cases be overblown. As he wrote in his book Retirement Income for Life: Getting More Without Saving More (check out our review): “The majority of people will never need long-term care, and many of those who do will need it only for a relatively short period of time, like one or two years. Fears about becoming a burden on family members were also high on the list of concerns (40 per cent). Being lonely later in life was feared by 20 per cent of respondents, and not having anything to leave heirs was mentioned by 14 per cent of those surveyed. A similar number (13 per cent of respondents) worried about becoming a victim of abuse, neglect, or fraud. 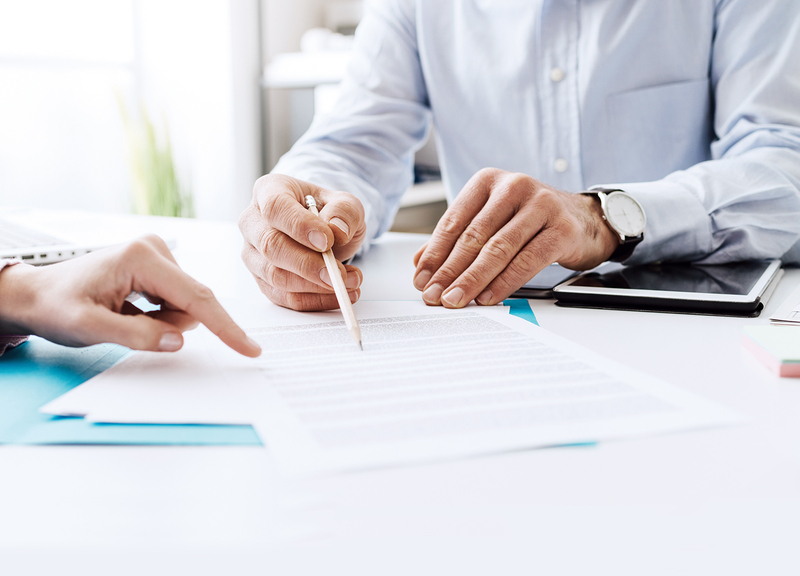 For one in three Canadians aged 55 or over, the most important family-related concern was helping their children now, rather than providing assistance later through an inheritance. This was followed by concerns about the standard of living of their surviving spouses (28 per cent of respondents) and maximizing the value of the estate that can be passed to heirs (15 per cent). 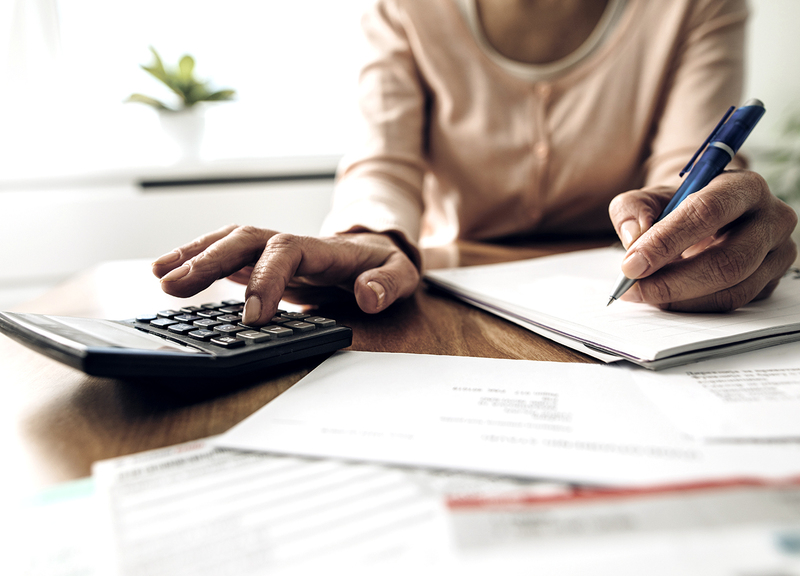 Concerns about managing the personal finances of surviving spouses and families were cited by nine per cent of those surveyed, and the management of day-to-day finances in retirement was cited by seven per cent. The survey also asked Canadians aged 55 or over to list their most important concerns from an investment and retirement perspective, and three answers were cited most frequently: a desire to maximize retirement income (highlighted by 25 per cent of respondents), a concern about how long-term-care costs will affect personal finances (23 per cent), and worries about outliving their savings in retirement (22 per cent). Other concerns included worries about diminished capacity (13 per cent), reducing taxes (eight per cent), and estate matters, specifically about who would make financial decisions after they die (seven per cent). One disturbing finding of the survey was that quite often, significant differences of opinion existed between spouses or partners regarding their goals. Fewer than half of respondents (41 per cent) reported no major differences in opinion on financial matters. Saving for the future was the subject of disagreement cited most frequently (by 22 per cent). Other disputed issues included retirement goals (20 per cent) and how personal assets and possessions should be distributed to heirs (16 per cent). As Vettese pointed out in his book, many of us overestimate our cash needs in retirement and end up scrimping unnecessarily. “Some retirees outlive their money,” he wrote. “An even greater number deliberately underspend for fear of outliving their money. All the more reason to develop a detailed plan that addresses all aspects of your retirement finances and goals, alongside your partner’s where applicable, Buttigieg adds. “Especially given the upward trend in longevity, it’s very important to have a comprehensive financial plan for your retirement years.” He notes that planning can provide valuable peace of mind if your finances are adequate, and allow you to develop alternate strategies if there will be a shortfall. “If one of you were to need to move to a long-term-care facility, how much of your savings are going to be depleted?” Buttigieg asks. “The surviving spouse will have that much less to live on. We would suggest being proactive by adding more to your savings or contributing to a certified health plan or buying long-term-care (LTC) insurance.